Gamification by @victormanriquey: Why use Gamification? Why should i use Gamification in my business? Why should i implement a gameful design as Sebastian Deterding (@dingstweets) calls it, or a human-focused design (@yukaichou) in my business? As business people usually say..."What do i get from it? Is it worthy?" The answer is definitely: YES!!!!! And there are two approaches here to support this: the business approach and the well-being point of view. And you say this because.....????!!! We have already settled that people play because it makes them happier by fulfilling their basic human motivators (more info here: http://www.epicwinblog.net/2013/04/why-people-play-games-and-human.html) but, which are those Happiness elements? 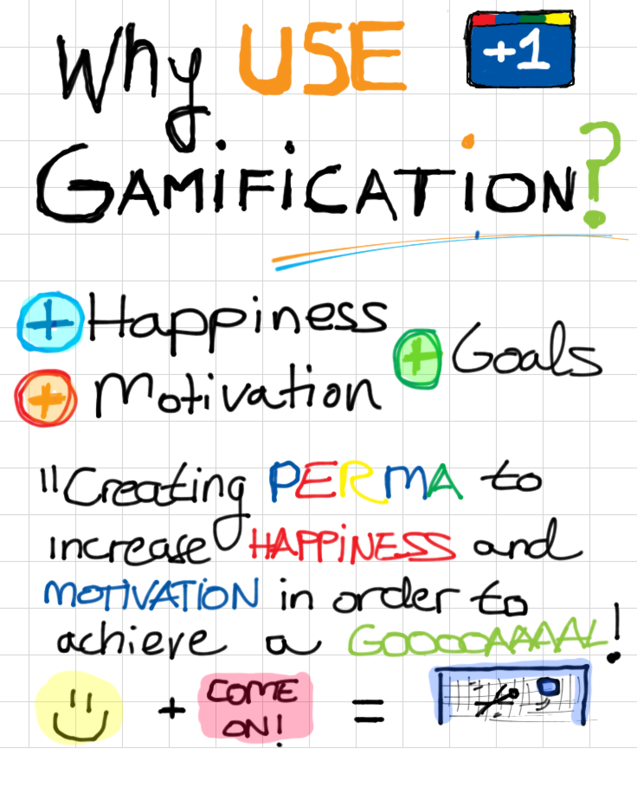 These 5 factors are the basic pilars of happiness and well-being and every well-designed game mechanic, dynamic or aesthetic (MDA) increases one of them in one way or another. Because fun is all about happiness. If you want to learn more about it, and i truly recommend it check it out here: http://www.authentichappiness.sas.upenn.edu/newsletter.aspx?id=1533 or buy his books, "Authentic Happiness" and "Flourish" to understand these 5 factors, what is involved in each of them and which are the requirements to be a factor itself. 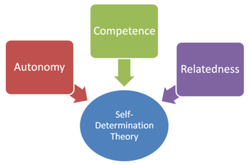 But we should combine this with the self-determination theory of Deci and Ryan and some further additions of Daniel H. Pink to make it complete! Some years ago, two researchers called Edward Deci and Richard Ryan elaborated this theory that focuses in the types of motivations that human beings have. Also some few years ago, Daniel Pink, introduced some new additions that made it more complete. But, for us, and to state it in a very simplyfied and easy way, lets focus on the two types of motivation existing : intrinsic motivation and extrinsic motivation and which elements they involve. 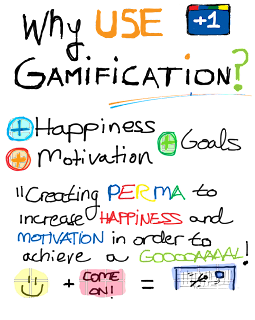 Because gamification helps us achieving a goal through happiness and a big dose of motivation. In other words, and for the business world: Gamification is a tool that allows us to achieve our business goals, encouraging people through both intrinsic and extrinsic motivation, making them happier at the same time. I love your drawings and diagrams. Im always trying my best to improve and will keep on doing so!! !